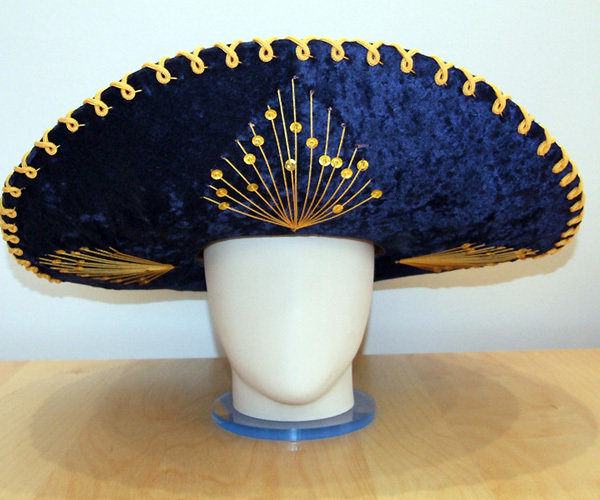 The concept of ​​a hat, as it is known, was brought to Europe as early as the Mongols invasion in the 13th century. 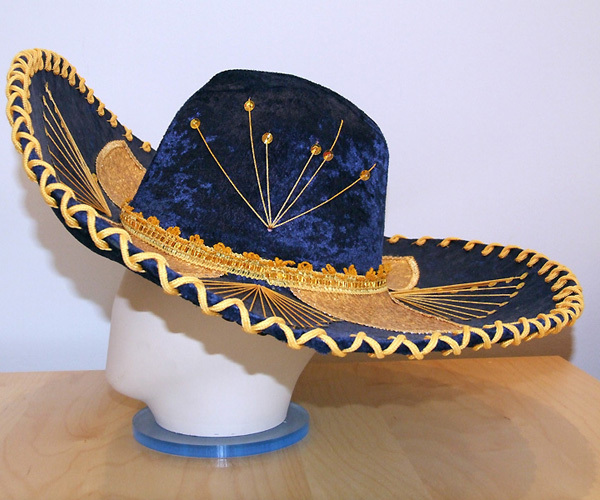 The Spanish conquistadors called any hat "sombrero", but the name stuck for the famous Mexican headwear, with huge, upturned brims, able to close the head, neck and shoulders of the wearer from the sun. 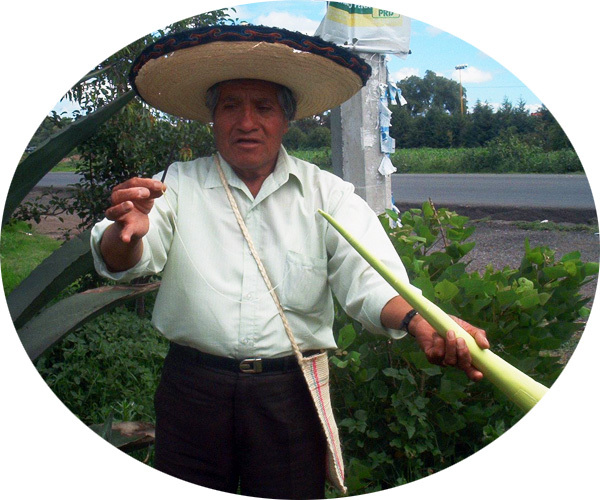 The authentic straw sombreros can be still found in rural Mexico, while the felt sombreros increasingly become a souvenir for tourists.